Renting a storage unit at All Star Self Storage is an easy process. You get a custom gate code to access your secure storage unit. Our lighted aisles and 24-hour digital surveillance ensure that your belongings and you are safe when you are here. Loading and unloading a storage unit is easy at All Star Self Storage. You can drive your vehicle right up to your rented unit and carry your boxes inside. No walking long distances or going through interior doors. Our wide aisles give you the freedom to move around. We have a storage unit for every type of budget and space requirement. 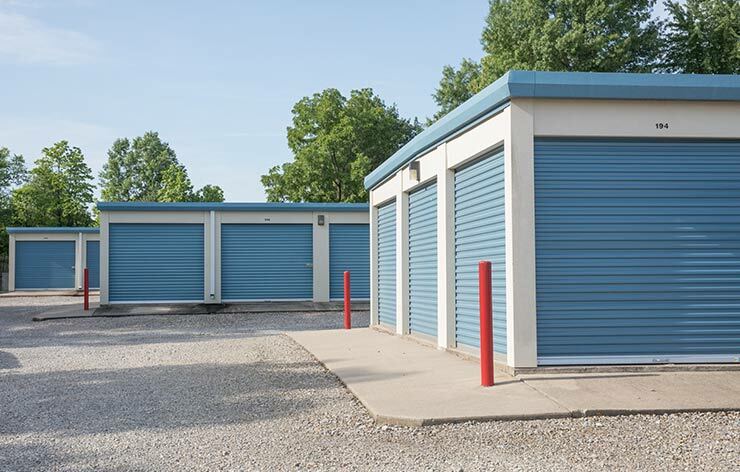 Whether you are looking for a small space to store some business files or a large unit to store the contents of your house, we have the self storage units you need. Mexico, Mo is not a large place, but our 2 locations make it easy to find the best storage near you. Both of our storage locations have standard units as well as climate controlled units for your items that need that extra care. Cheap storage units for rent are not always your best option. We spare no expense when it comes to our customers safety and their belongings. Our facilities have high fences, coded gates, 24-hour surveillance and weekly pest control visits. 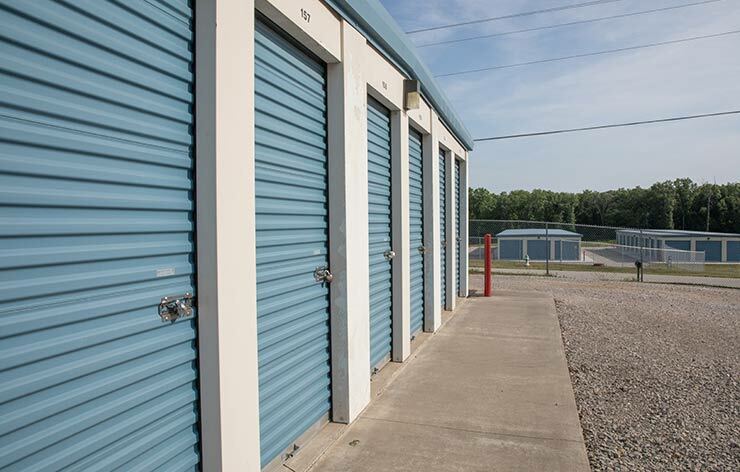 So before you go finding the cheapest storage units in Mexico, Mo., compare facilities and make sure it is worth the price difference. Ready to Rent a Unit? 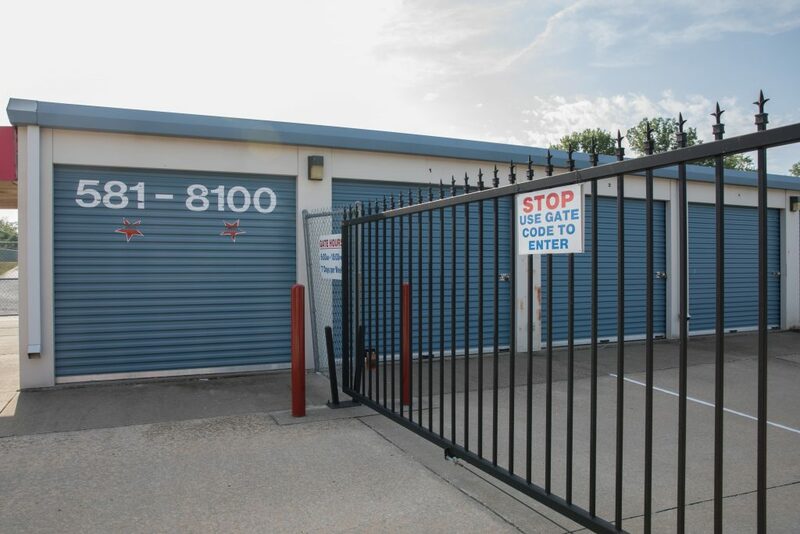 Need more information on renting a storage unit from All Star Self Storage? We would be happy to answer any questions you have. Just fill out the form on the next page or give us a call and we will get back to you as soon as possible.